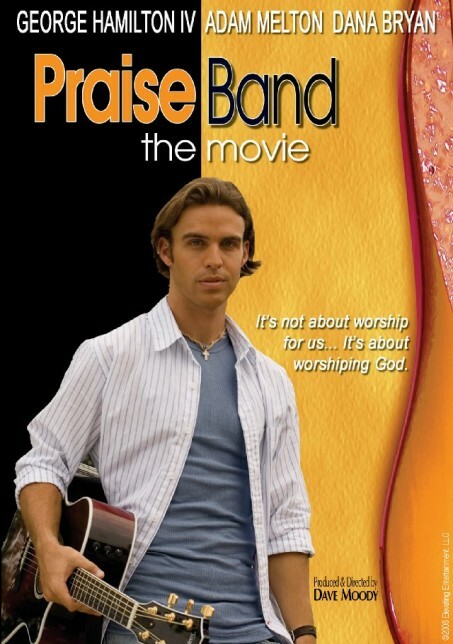 Praise Band is a fun and impactful story of a pastor’s efforts to revive worship in his sleepy church through a new music ministry. Through the change, the church reaches out to the community in a new way and also touches the hearts of many longtime church members, including the church treasurer Wayne Wilson (George Hamilton IV), who initially leads the charge against this new style of guitar-driven music led by worship leader Matt (Adam Melton). Together, the new praise band finds a common bond and unites a dwindling congregation as they walk with God and discover that it’s all about worshipping Him!